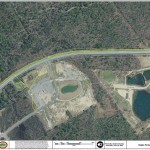 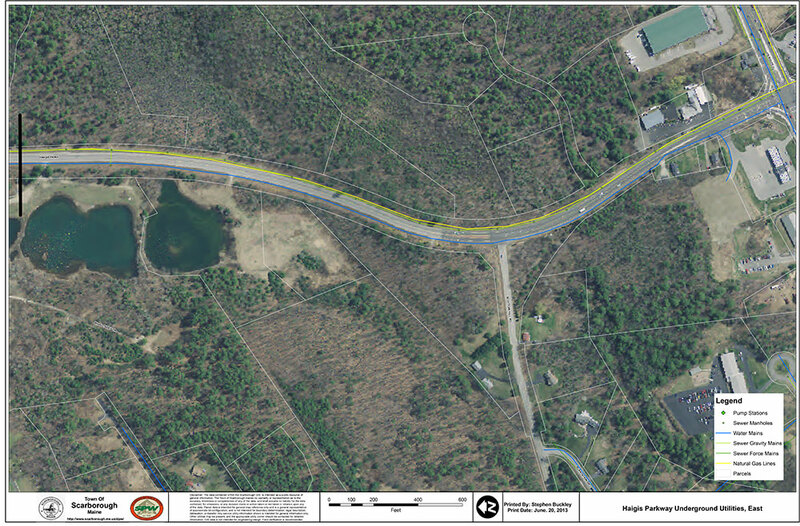 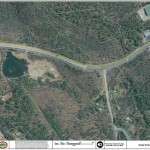 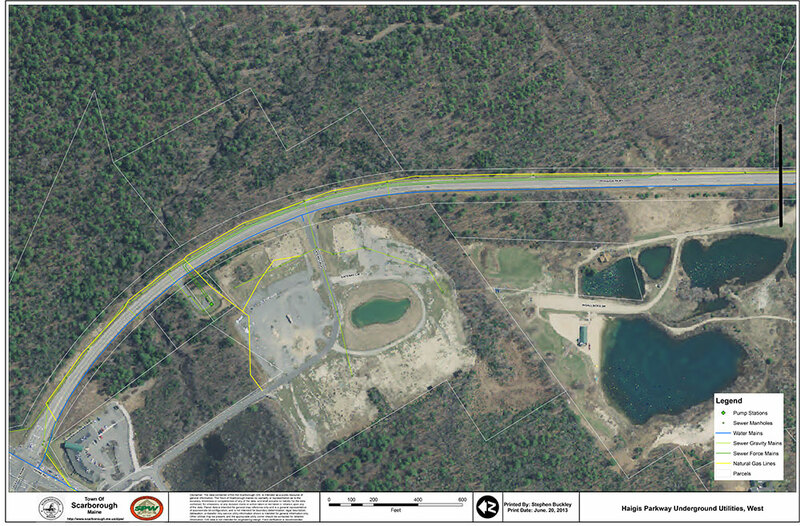 The land immediately surrounding the Haigis Parkway between Payne Road and Route One is unique in its topography, water features, visibility, accessibility and road frontage. 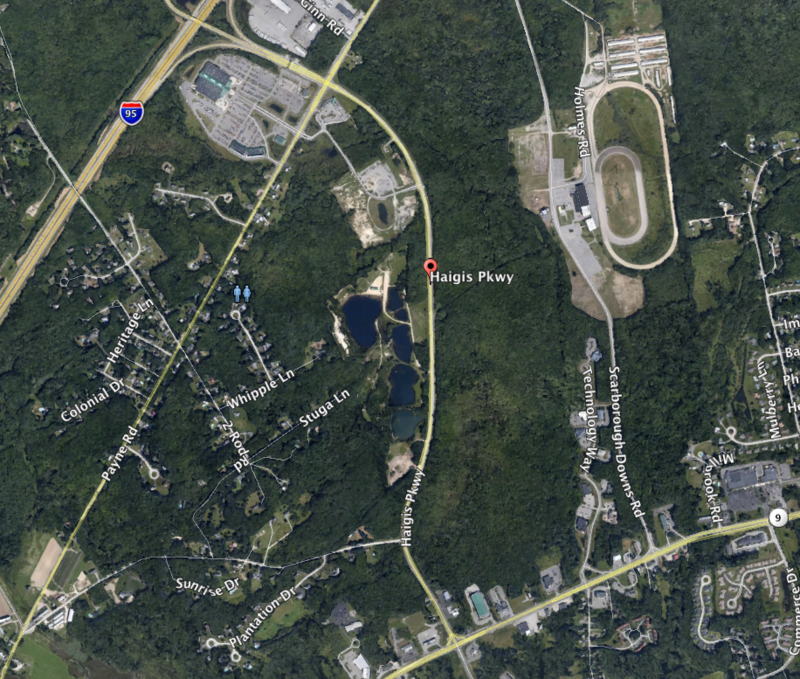 Its proximity to Exit 42 makes it highly desirable as a regional center for employment, entertainment, and cultural activities. 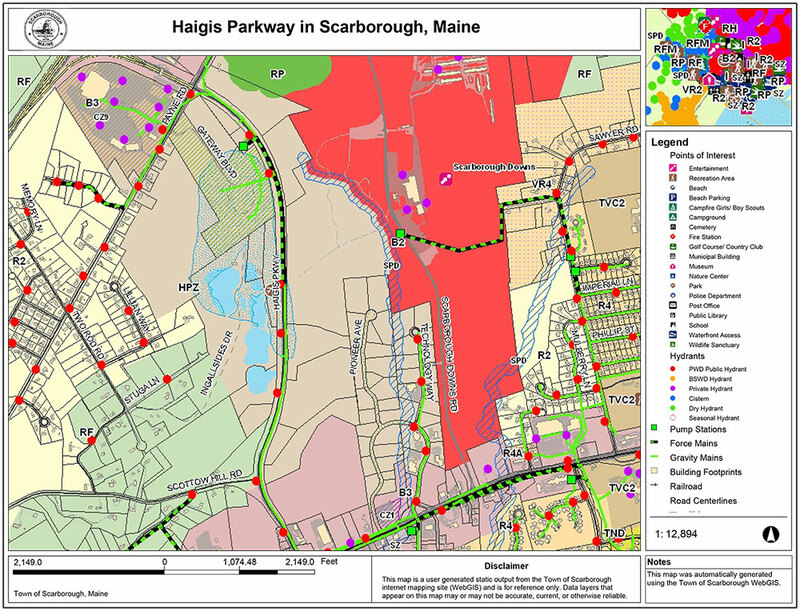 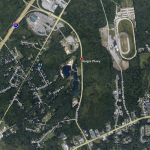 The Haigis Parkway District is a significant commercial and mixed-use growth area off of Exit 42 of the Maine Turnpike and a vital complement to the Oak Hill town center.